Are you related to a Veteran? 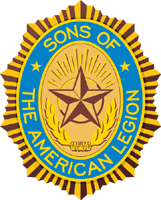 Would you like to join The Chaska Sons of the American Legion Squadron 57? SON OF THE AMERICAN LEGION.